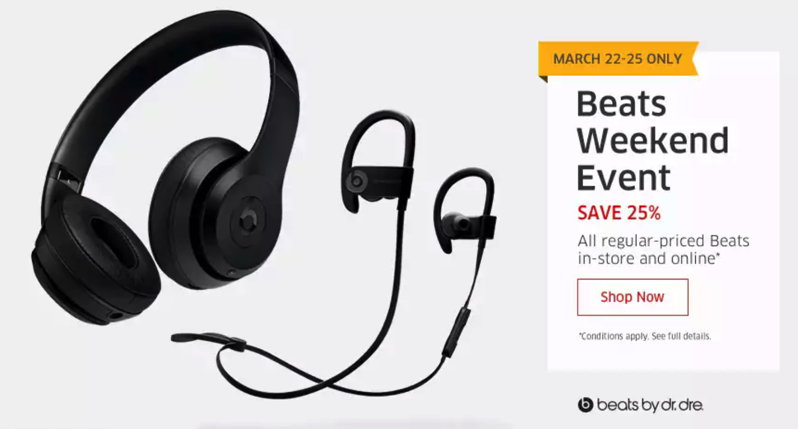 BeatsX, Beats Solo3, Powerbeats3 and Beats Studio3 models include Apple’s W1 chip, found within AirPods. This chip allows for easy pairing to your iOS, Mac, watchOS and tvOS devices and also fast charging. Click here to check out the weekend sale at The Source before it ends.